I have just moved to a new home and I guess I am lucky that I work with a great Pest Control company. Having deep knowledge of pest control matters is a benefit to my work on a daily basis and of course knowing what to look for means that I can spot problems before they get worse. On moving to the new location, I noticed there was a terrible Ant Problem and that many many colonies existed all over the area and not just in my new home. Where there is an overabundance of activity of one pest, that means there are more out of site and night time brings on the foraging as many nocturnal insects are hunting and feeding. One of those is the notorious black widow spider. The black widow spider along with the brown recluse spider is responsible for many bankruptcies; Ah, you thought I was going to talk about the bites, well, yes they cause illness but the biggest issue is the treatment you would need from the medical experts to deal with a Black widow bite. According to the following article around 2,000 people get bitten by spider bites each year and very few die, but even though those numbers are low. One death from a spider bite is one too many and I am sure most of you will agree with that. I do know of people who have gone bankrupt because of the medical bills associated with treatment. The bite of a female black widow is thought to be 15 times more potent than that of a rattlesnake. A bite can cause severe muscle pain and spasms, as well as abdominal cramps, for up to a week. 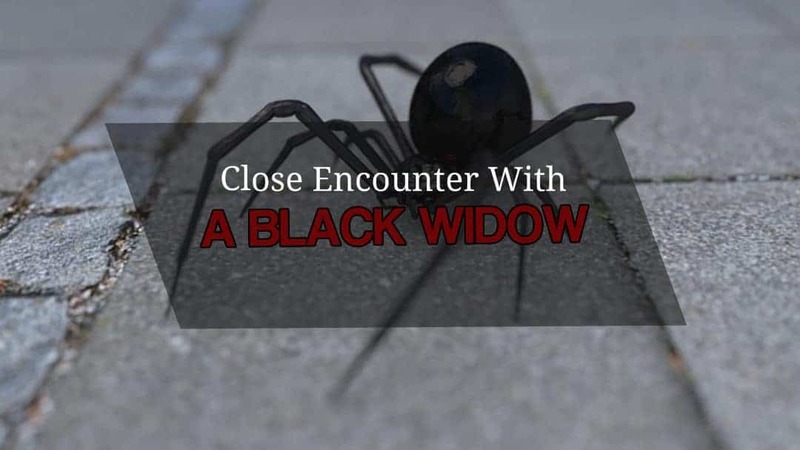 More than 2,000 people report black widow bites yearly, but deaths are rare these days. Now onto my story. 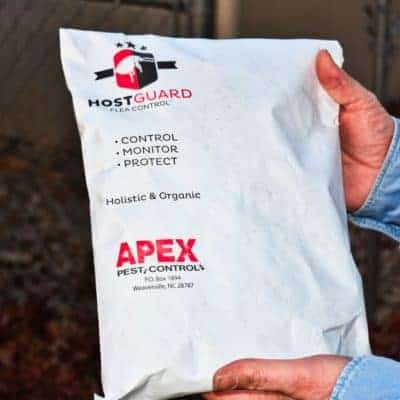 I knew that with the activity around my home, I would treat the surroundings with a potent potion of pest controlling mayhem, after all, I work with an awesome pest control company and call upon those skills when needed. Imagine my surprise when 2 days later in the morning, one very large female black widow and several others. Now, I would love to show you a pic that I hoped to take, but unfortunately, she was squished under the car wheel as the wife sped away. Imagine what could have happened if I did not have the home and perimeter treated, that little Witch could have concocted true mayhem had she managed to get in or find her way to a bedroom or shoe or anything. That bite would have caused serious medical bills and though some people have litttle affect from bites, it really depends on the person and how they react. A black widow bite could kill a child and make an adult who is susceptible pretty ill, needing emergency care. I know i would rather spend a small amount regularly than being hit for a potentially large amount in the tens of thousands or even more. Do not play Russian roulette with this; Invest in regular pest control and keep the Black Widow Spiders and others at bay. I am lucky because had i not noticed those signs, it could have been a major problem. You might not be that lucky unless you get on with the plan.